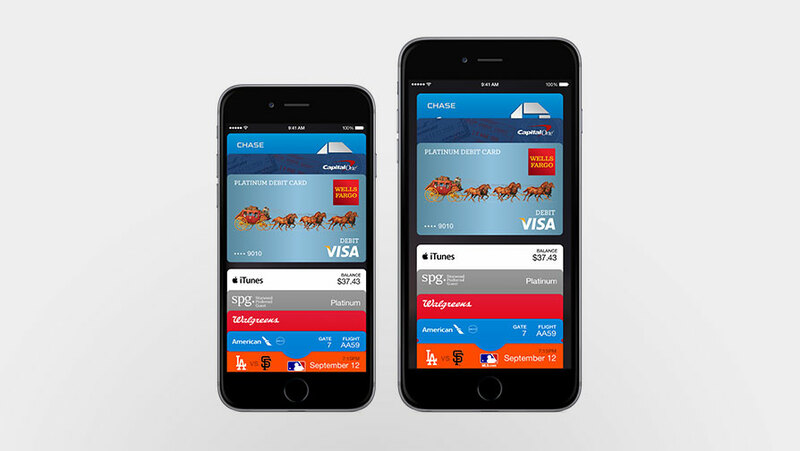 “Apple and Visa (Inc) have an agreement around what has happened,” Visa spokesman Steve Perry told Reuters. “I am as excited as anyone, but we have to wait,” he said. 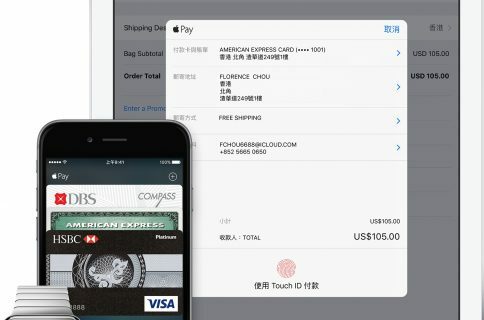 We know from before that Apple formed an Apple Pay team in London to launch the service in more countries, including in China, Canada and Europe. Tokenization is one of the most important technologies to emerge in digital payments. 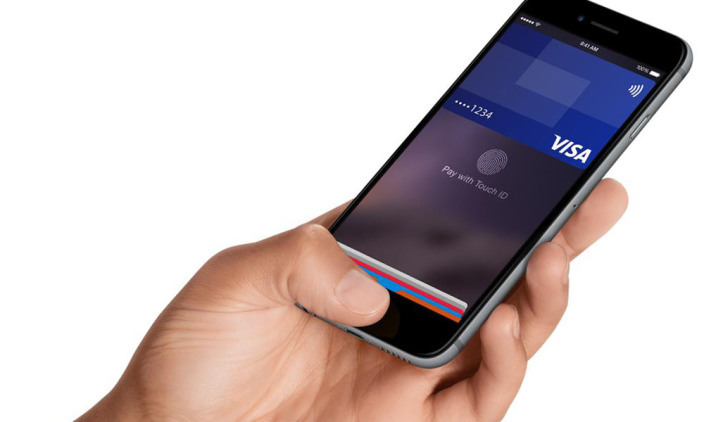 “The tokenization service protects customer data, substituting the payment account information found on a plastic card with a series of numbers that can be used to authorize payment without exposing actual account details,” Visa explained. 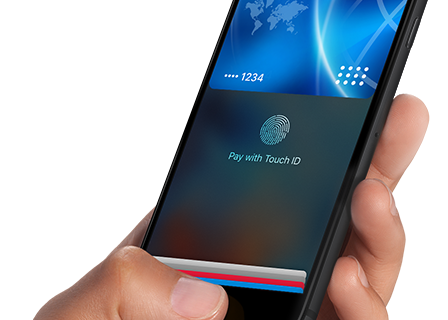 By replacing credit card data with tokens, Apple Pay is able to prevent merchants and middlemen from collecting your information. Payments are approved after a token generated by your device is sent to your bank and matched against your information on file. Because neither credit card information nor transaction data is stored on your device, merchants can’t get hold of it either. 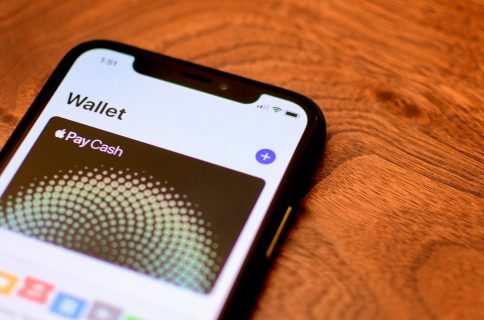 And even if someone eavesdropped on your transaction data as it travelled from your iPhone to an NFC terminal, a token would be literally useless to them. Token can be set up only for contactless payments so that they can’t be used for online shopping, for example. And should your device get lost or stolen, a token can be easily and promptly disabled.